Studio B has a Tascam DM-4800 64 channel digital mixing board with total recall and a small recording room. 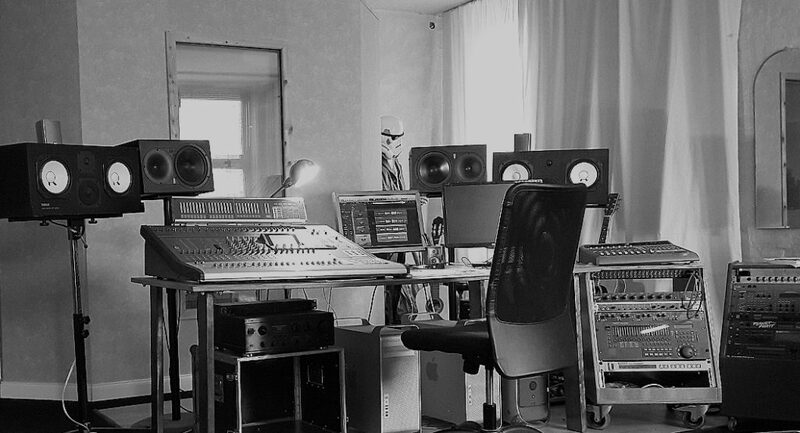 High-end recordings at a low cost are possible with individual recording set-ups that suits your requirements including for instance our Focusrite, Spl Premium and Avalon pre-amps and collection of Neumann microphones. 32 inputs and outputs provide you with all you’ll need for audio editing, post-production, sound design, composing but mainly for overdub recordings such as. vocals, guitar and bass. and you can use it as an audio-interface working with you own prepared session.